The fun thing about blogging is that you also tend to surf about visiting other blogs. Whether if its about food, or a mother's pride, or politics, or technology, I find myself enriched with the musings and sharings of the blogging community. Occasionally, you'd stumble upon some fun blogs, like this one called VOTW by Bertrend Leseigneur (at least that's what I made out from his email add). 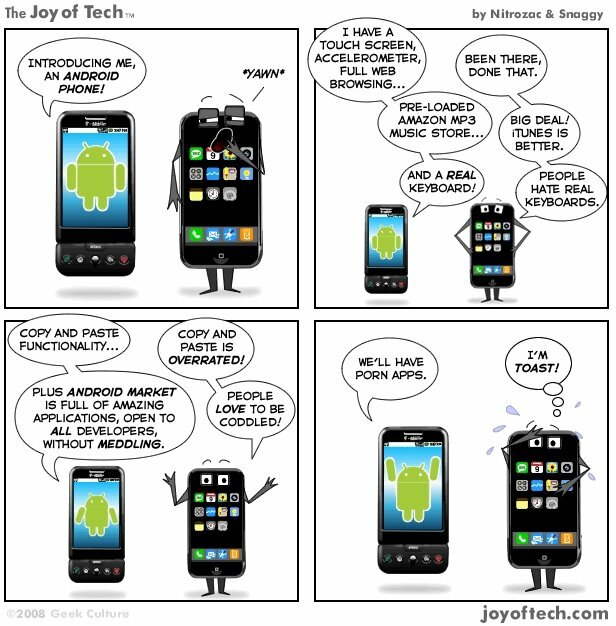 The blogger calls it a blog on technology news for the 'non-geeks' -- fun huh? hahahahahaha! 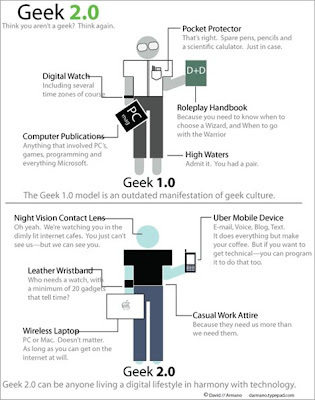 I like the geek 2.0! so funny! Yeah, the upgraded geeks are way cooler -- hip even, some may say! thanks for that post about my blog. I really appreciated it.